Calibrating your Phantom Compass is one of the most important steps to prevent Fly-Away issues. This article with videos explain the issue of fly-away along with how to prevent this from happening in the first place. The first video also discusses what to do when fly-away occurs. The Phantom has very fluid movement. You move the sticks and the Phantom makes that movement straight away. If it is slow or unresponsive, then you have a problem. 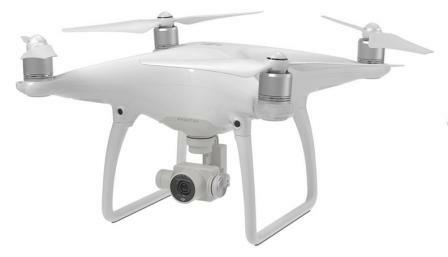 If something is weird going on, bring your Phantom in straight away and troubleshoot. 1) Calibrate Your Phantoms Compass (2nd Video) every time before you fly. 2) Home Point Mark: Don’t take off straight away. Give your Phantom a minute or two until you see the flashing green light for 10 or 15 seconds. There should be no red lights at all showing. Technically you need 6 or more satellites for a home point mark before you take off. You should see a rapid green light flashing to show the home point has been marked. From the home point, your Phantom will know where to return to if there is interruption in your control link. 3) Be aware of electronic or magnetic interference in your location such as large high powered electricity lines or cell phone masts. These can interrupt the signal between the Phantom and your transmitter. All it takes for signal interruption of erratic flying movement is for another signal to be using the same frequency as your quadcopter. The signal may be stronger emitting from the interference which may confuse your quadcopter. 4) Make sure you have the latest firmware update. 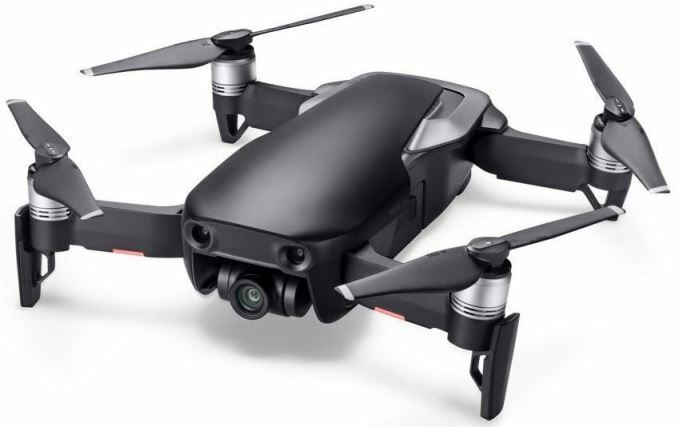 DJI brought out new firmware updates to fix any frequency signalling problems. 5) Change from GPS Mode to Altitude mode. 6) Turn off the transmitter if you know you have set a home point marker. This will initiate the Phantom fail safe mode and your drone will fly itself home. This below video is thorough and explains fly-away really well. Watch this drone d-i-y video a few times to understand the issue of fly-away, how to prevent this issue and if it happens, what to do to bring your Phantom back in safely. It is extremely important if you bring your quadcopter to a different location that you calibrate the compass. Really, the best advice is to calibrate your Phantom every time before you fly it. 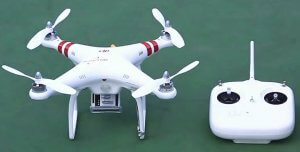 Calibrating the Phantom 2 compass is easy and quick and it will hugely decrease any problems with Fly-Away. Watch the below drone d-i-y video a few times and it will become second nature to you. The below video is clear and explains how to calibrate the Phantom compass correctly.